Reno Properties Group represents investors looking to buy or sell commercial investment properties. We manage discretionary and non-discretionary private real estate equity funds and separate accounts. We pursue core-plus and value-added strategies to meet the diverse needs of our clients. Private real estate equity investments are available to qualified investors through individual accounts as well as syndicated transactions. Our investment professionals are experienced and have specialized knowledge in retail, office, industrial and multi-family property types. We offer comprehensive transaction solutions to private individual investors, partnerships, small businesses and private equity funds. Our professionals deliver these solutions to those looking to enter the commercial real estate investment market or that want to sell an owned asset or property portfolio. Reno Properties Group’s management team is experienced representing specialized real estate investment funds. The team raises capital, advises debt structures, sources and qualifies investment opportunities and structures the fund and exit strategies. Services include market analysis, investments analysis, leasing and management, redevelopment/repositioning and construction. Our real estate investment funds involve an active management strategy ranging from repositioning or re-leasing of properties to extensive redevelopment. In-house capabilities in leasing, property management, construction management, operations and valuation provide our fund managers the necessary collaboration throughout the investment cycle, maximizing investor returns over the funds lifetime. 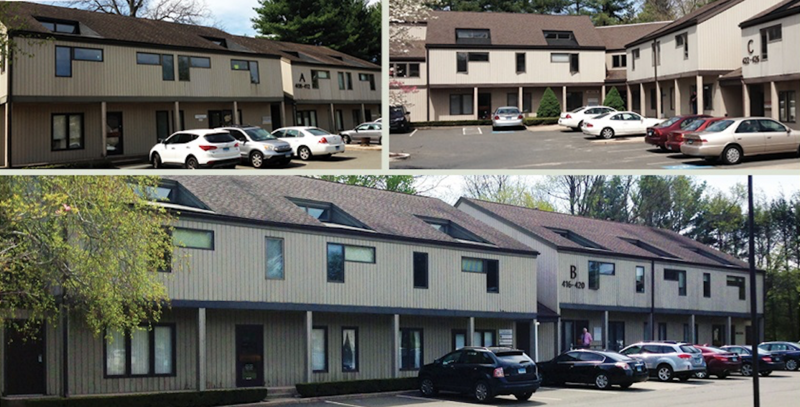 Middlesex Professsional Park, LLC, an affiliate of Reno Properties Group, LLC has acquired 760-770 Saybrook Road, Middletown, CT. The Property is home to eight tenants, including Middlesex Hospital. The two building, class “B” medical/office complex is a total of 22,925 SF located on Saybrook Road, a half mile from Route 9 and about two miles from Middlesex Hospital’s main campus. 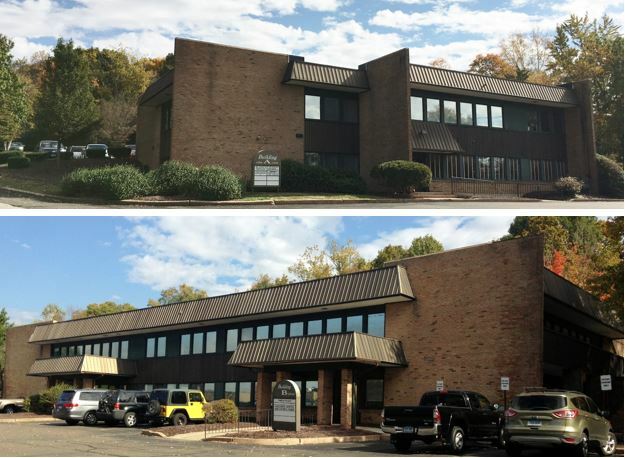 Cheshire Professional Park, LLC, an affiliate of Reno Properties Group, LLC has acquired 408-426 Highland Avenue Professional Center, Cheshire, CT. The Property is home to 25 tenants that include a mix of medical, law, financial, consulting and accounting. 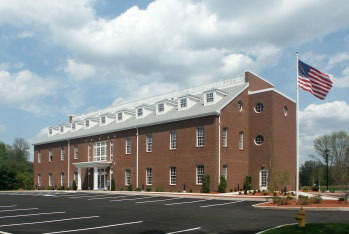 The three building, class “B” medical/office campus is a total of 24,450 SF and is located on Highland Avenue, RT 10. in Cheshire. RPG Windham, LLC, an affiliate of Reno Properties Group, LLC Has acquired North Windham Plaza and North Windham Commons, a 42, 405 SF retail strip center located in North Windham, CT. The property is home to nineteen tenants in two retail building, one restaurant/diner building and one automotive service and repair building. The four building compilation is situated on a long rectangular site with over 1,000 linear feet of frontage on Boston Post Road (US RT 6). RPG Highland, LLC, an affiliate of Reno Properties Group, LLC has acquired Cheshire Hall, a 25,777 SF Class ‘A’ Medical Office building on Route 10 in Cheshire. In connection with the acquisition, RPG Highland has entered into a long-term lease with Saint Mary’s Hospital to operate an urgent care facility in the building. Construction is expected to start before year-end with occupancy anticipated second quarter of 2016. Receive mailings on for sale properties, for lease properties, Property Management and Investments.